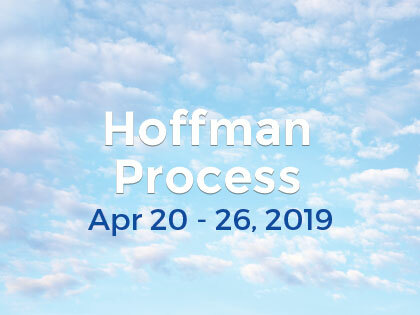 Having never heard of The Hoffman Process before signing up and doing so on the word of others, I didn’t really know what to expect and was a bit challenged by the thought of tracing my problems/patterns back to my parents. It was almost contradictory to my sense of self, self-responsibility. Wow. What a journey. Often uncomfortable and repeatedly confronting but the guidance, support and thoroughness offered in the process was AMAZING. The creation of a safe space was so nurturing and allowed us all, in our own ways and time to connect to ourselves and each other. A tribe in our uniqueness and human-ness and recognition of the light within.